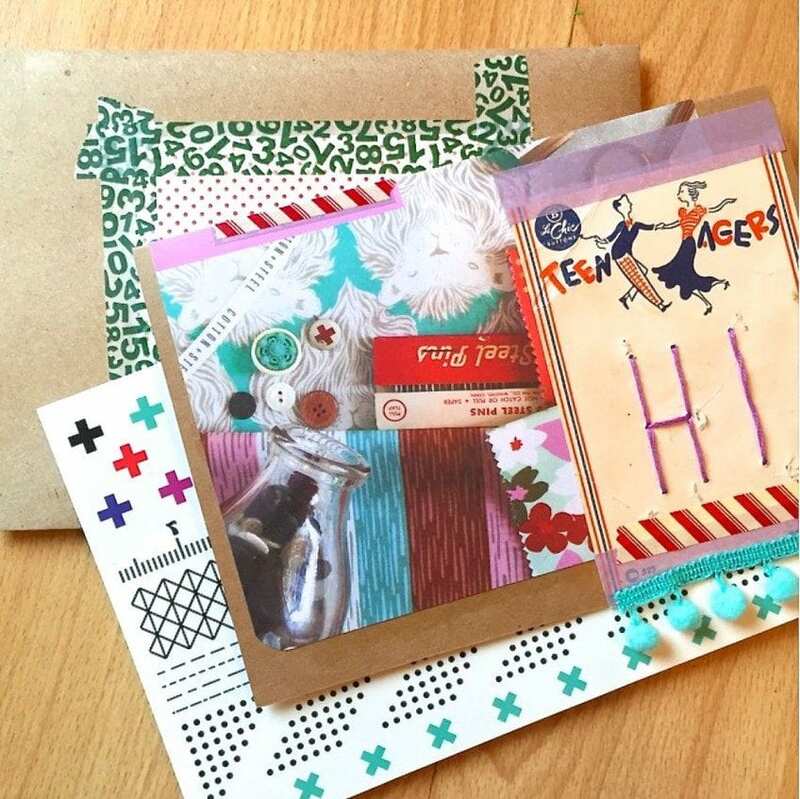 Calling All Snail Mail Lovers – Let’s Get Our Write On! Anyone else joining the Write On campaign tomorrow? I ordered my kit and zine early and can hardly wait. I did it last year and sent 30 letters in 30 days and had so much fun! My problem is always finding enough pen pals for fun trades and letter swapping. Anyone interested? Don’t have a clue what the h-e-double-hocky-sticks I am talking about? Let me explain. Write On is brought to you by the lovely people at Hello Lucky, Egg Press and Sakura of America. The idea behind the whole thing is to get people writing and sending letters. Leave the email and messengers at home I’m talking good old fashioned snail mail. Remember how fun it was when you were a kid to rush to the mail box and find the occasional letter. The thrill is still there as adults. 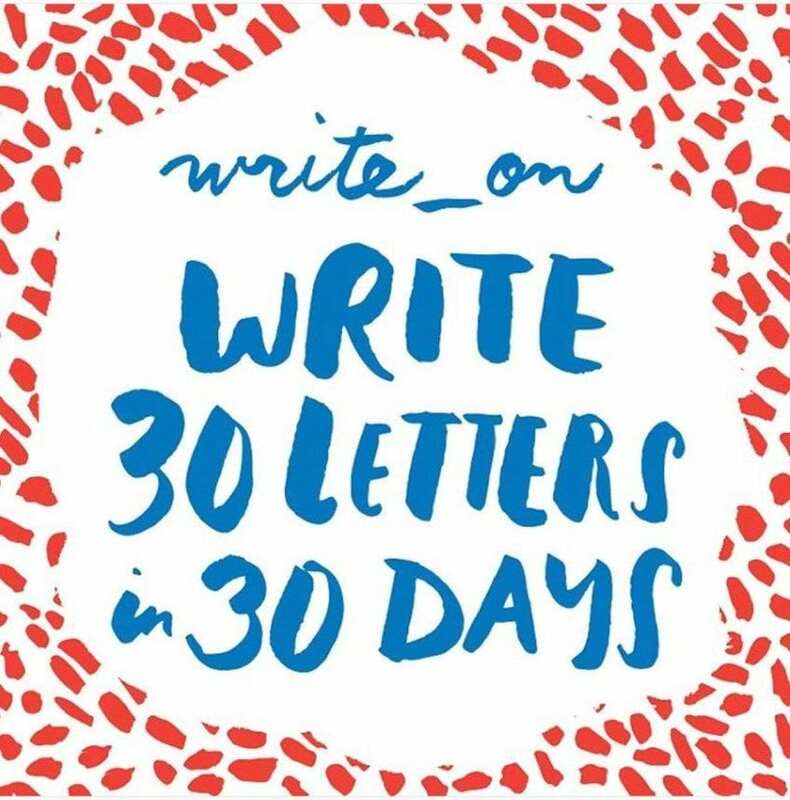 The goal is to write 30 letters in 30 days not to gain life long pen pals, though that is OK too. You don’t have to write a novel, just send a postcard if you want. My daughter has become pen pals with the daughter of one of my last year Write On recipients. They talk Shopkins, Easter bunnies and family pets. Really deep stuff. So I’m looking for a few fun pen pals to trade letters with. Anyone interested? Shoot me an email, leave me a comment, DM me on Instagram. My list is filling fast. In the meantime. 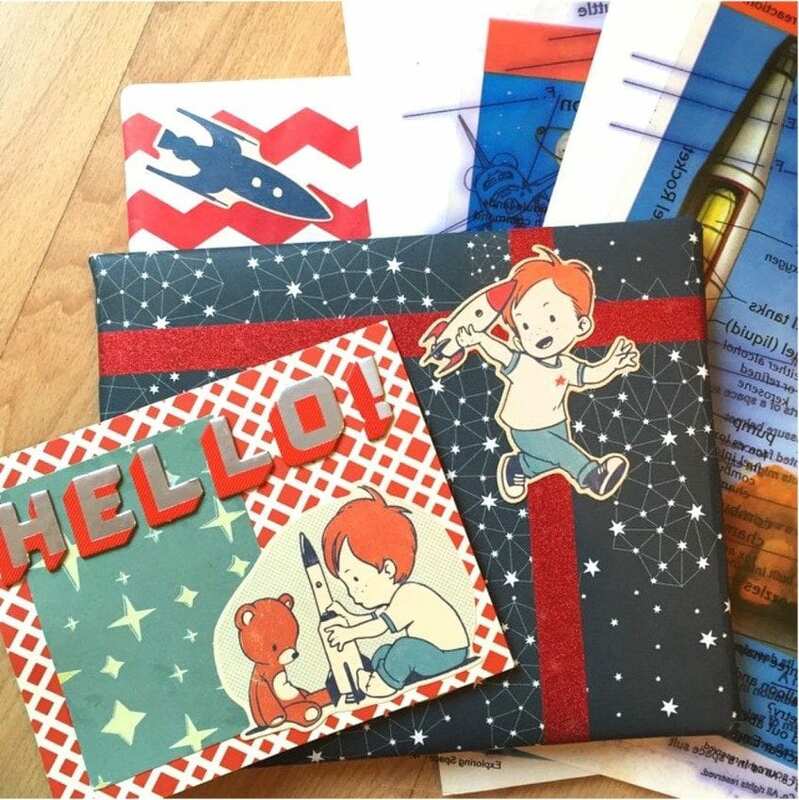 Want to read a review of the Hello Lucky Book? Learn about all the fun things you can do with a Sakura of America pen in my how-to video series. 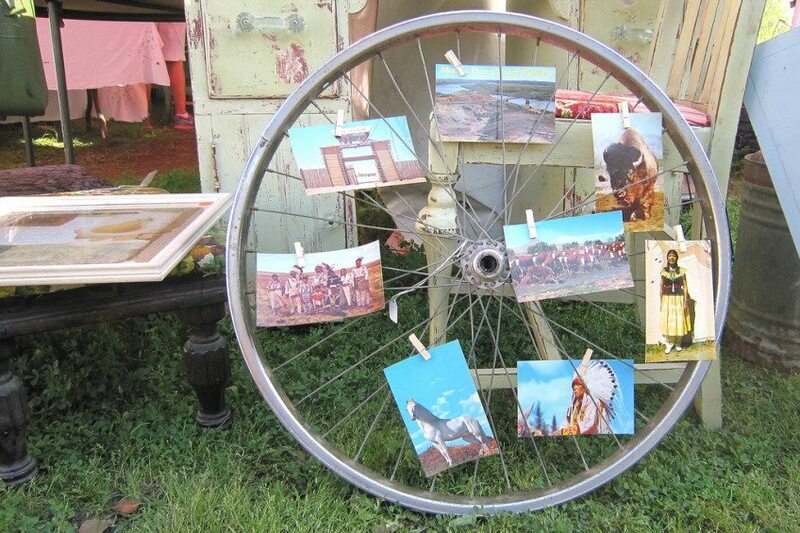 Maybe you need some fun Collage Curios to get you inspired on creating your own cards. My pen-pal Pinterest board is also quite inspiring. Let’s get our write on together! Posted March 31, 2016 & filed under Crafts, Paper Crafts. Love this idea. Always love receiving snail mail, but of course, you have to write to receive. So I am on it. Thank you for sharing. I love to write and would love to have some friends. I hope to find lots of friends all over. I want to try and get better at it. I love putting together packages.